In September 2018, Molex Electronic Technologies announced an agreement to acquire the Connected Vehicle Solutions (“CVS”) division of Laird Limited. At the beginning of January 2019, Molex has announced that the acquisition is complete. Laird Limited is owned by funds managed by Advent International, and its CVS specializes in the design, development and delivery of vehicle antenna systems, smart device integration and vehicle connectivity devices. 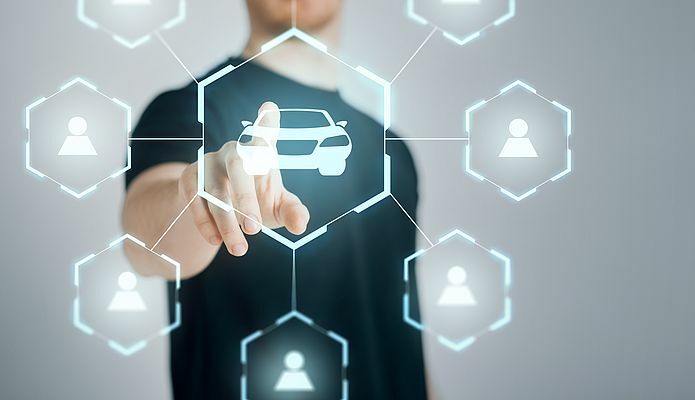 Through this acquisition, Molex continues a strategic expansion to serve customers developing agile connected vehicle technologies integrating the Molex 10Gbps Automotive Ethernet Network Platform and other connected mobility solutions. Laird CVS brings custom-engineered solutions designed to streamline and transform vehicle connectivity. Laird CVS offers a full range of solutions, from single function asset-tracking antennas up to complex multiband smart antennas with integrated cellular, WiFi and Bluetooth modems, GPS receivers, and vehicle networking. These capabilities can be further integrated into M2M devices that add control electronics and firmware.